Affiliate Marketing is super powerful. It appeals to the introvert and it can make you crap loads of money. But, and this is a big but…It is not as easy as many people would have you believe. I liken it to buying a beautiful jigsaw puzzle. Get all the pieces in place and you have something amazing. It’s just that most boxes (courses) have quite a few bits missing. Sometimes this is on purpose so that you have to keep buying more stuff, other times it is just as most product creators do not really know how it all works. 0.1 Who is Behind it? 1 What is the Super Affiliate System? Enter John Crestani and the Super Affiliate System. Now, this course first came out a few years ago, so many reviews are quite dated. Many guys do this so be wary of them. I spoke to John on skype and he was kind enough to give me a copy of the Super Affiliate System. Having been a buyer of John’s stuff before and being a member of his Nutryst network, I can vouch that he knows his stuff and despite the flashy marketing he employs (not my cup of tea), he’s a good guy. If you have ever seen his videos, he uses drones, lamborghinis etc… Now before you hate, he does this as it works. Like I said, not for me, but under the flashiness, there is a smart man who teaches his trade well. 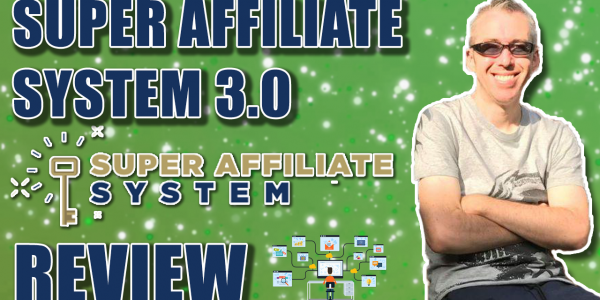 So, without further ado, let’s jump right into this super affiliate system review. Here is a quick screenshot of the member’s area and as you can see, there is a ton of training inside. As you can see, everything is clearly organised into a logical manner. That said, this is not something that can be consumed in one sitting. In fact, there are over 50 hours of content (more if you include all the bonuses). It was set out to be 6 weeks long (but more information has been added). It may take you longer. They key is not to give up, join the Facebook group (they have a great community) and ask if need be and apply as you learn. To get the best results, I recommend you go through the course step-by-step. Many folk have the tendency to skip stuff. I get it. But you never know if you will inadvertently miss a nugget or two. You are not in a race to get through it as quickly as possible. Most of all, apply AS you learn. Each of the above sections is split into lessons. Most of these are delivered via video, and many of these are over the shoulder. You get quizzes and homework too to supplement your learning. So should you get in, you will need to take your time and put in the effort to see results. No, I am not talking about bonuses if you buy it via my link, but what everyone gets inside. A great addition is the DFY campaigns. 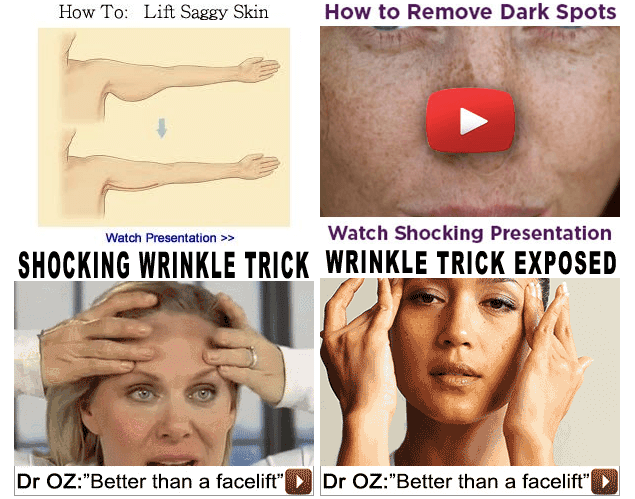 You get not only the banners and images, but sample ads and targeting. you can use this or modify parts in your own campaigns. Great if you are just getting started. (These are actually part of the older course but you still get them and they are still relevant). This is worth a ton if you know how to utilize it properly. Basically, due to John’s close relationship with certain networks, they’ve provided his with emails of buyers (this is common practice for super affiliates, but hard to attain for newbies). 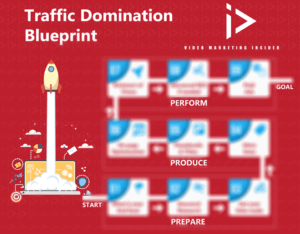 He shows you how to use the lists as custom audiences, then create lookalike or similar audiences to market niche related offers. 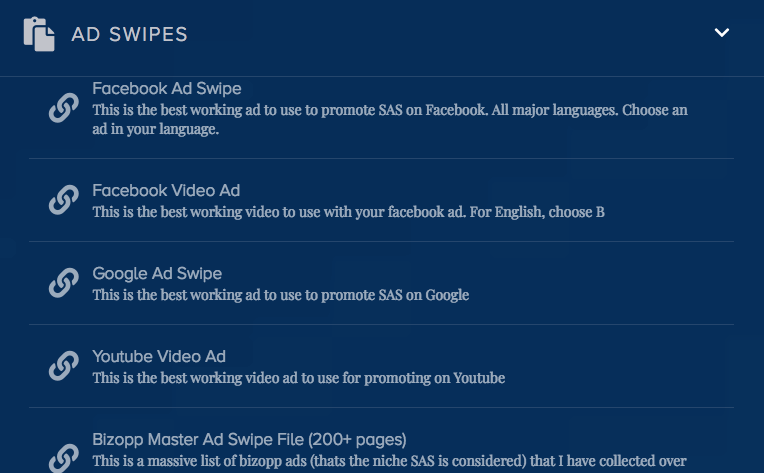 All good marketers keep swipe files. John knows what to look for and he provides a ton of cool stuff here. Just use them for inspiration. Swipe should never be copied as is. Inside, you get presell pages which are imperative to success. 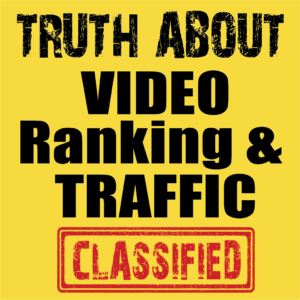 By sending traffic to such pages, you stand out from the crowd, and can use a pixel to build an audience. You can use these 2 ways. John teaches both. A) If you have Clickfunnels, which I recommend, then you can import the funnels to your CF account and edit them as needed. 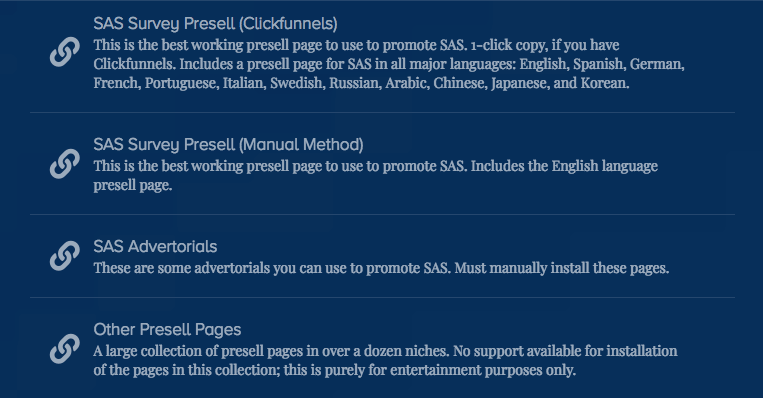 B) If you don’t have Clickfunnels, and do not wish to use it, you can go the Cpanel route. John tells you how and I have a video on how to upload and edit this way as a little bonus should you buy super affiliate system. John holds weekly webinars to further look at aspects of his training. If you can get on them, do so. These are the prefect chance for you to ask questions and get answers. Make the most of them as John is giving you his time to do these calls. Along with a Facebook group, John also has a discussion forum that members can access and discuss points of interest or get problems addressed. So now, if you are still alive, here is my over the shoulder the super affiliate system review. Enjoy the video. Note: you can still access the old course as well and much of this information is super relevant still. 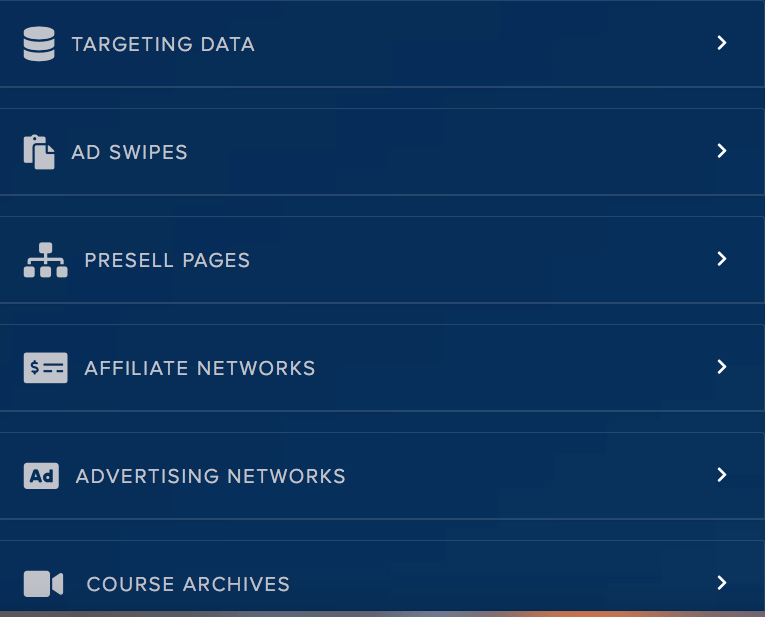 Inside the new version, John also shows how to acquire over $900 of free ad credits from ad networks, as well as giving away the aforementioned pre-made websites from clickfunnels. If you have John’s his IM JetSet program (a previous release), the Super Affiliate system is one of the upsells. However, if you purchase the Super affiliate system first, the, IMJetSet will be a Free bonus for you. Due to the insane amount of content, I am not offering a huge bonus. Not only will that cause you overwhelm, it’s simply not necessary. The super affiliate system has it all covered. 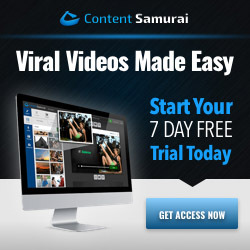 I will give you the C-panel tutorial on uploading and editing pages though if you want it as well as a web-based software for Video ads that no one else can offer as it is mine. I talk about it here and show you it in action towards the end of the video above. 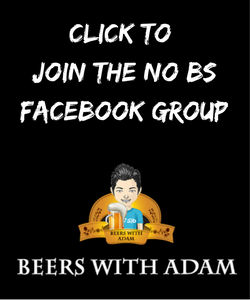 Make sure to join the program here: https://beerswithadam.com/SAS-Discount take action and start to enjoy the results that will come your way. The Discount will be automatically added so you do not have to enter any promo codes. You should see my affiliate name (grampus) at the bottom of the buy page. PS…I hope you liked this Super Affiliate System Review. Any comments or questions, let me know below. 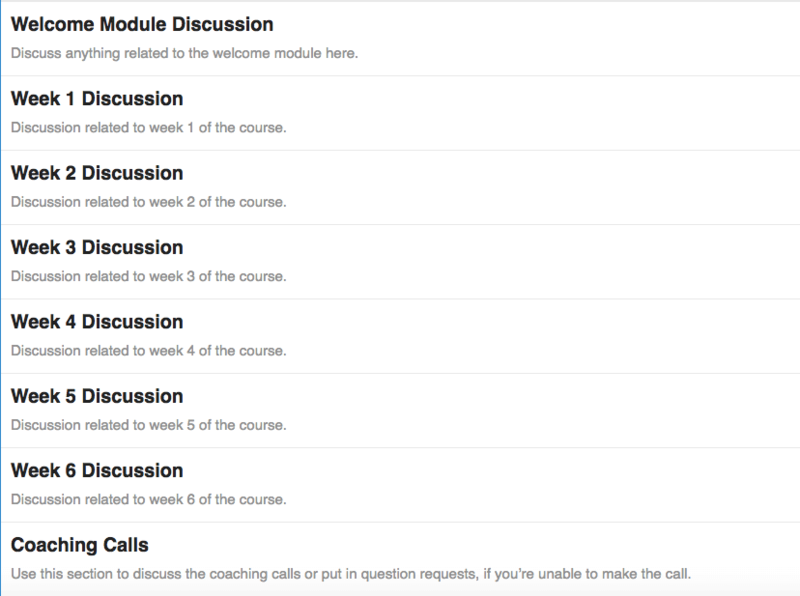 I have full access to the course so am qualified to answer anything that you are concerned about.